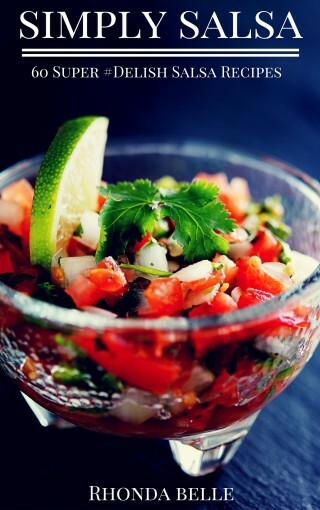 Liven up mealtimes with different kinds of dips, dressings, and sauces! 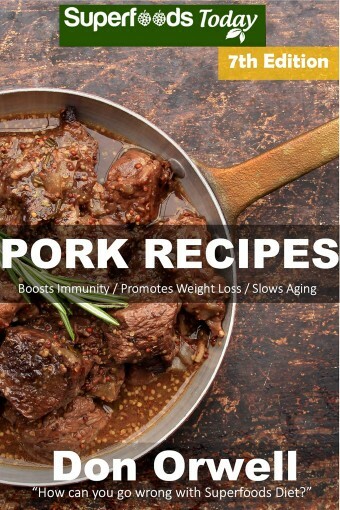 This book will help you enhance the flavors of your meat, fish, chicken, or vegetables with a handful of herbs, spices, oils, and other liquid bases. 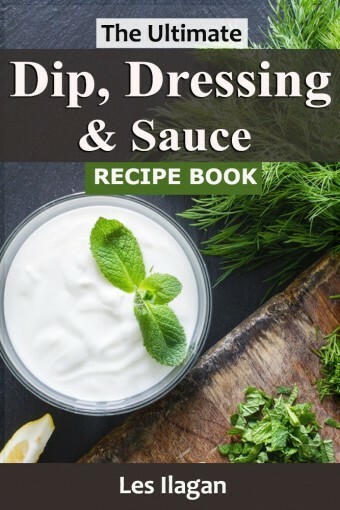 Learn how to make homemade Hummus, Mayonnaise, Hollandaise Sauce, Pesto Sauce, Pizza Sauce, Chicken Gravy and a lot MORE! 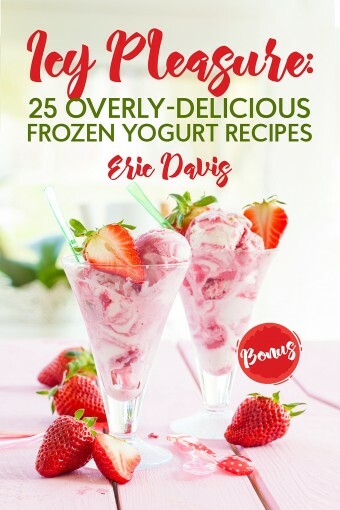 From savory sauces, yummy dressings, and versatile dips to sweet sauces for your desserts, this book got you covered! Don’t hesitate. Grab your copy NOW! How Can You Go Wrong With 100% Superfoods Green Smoothies? 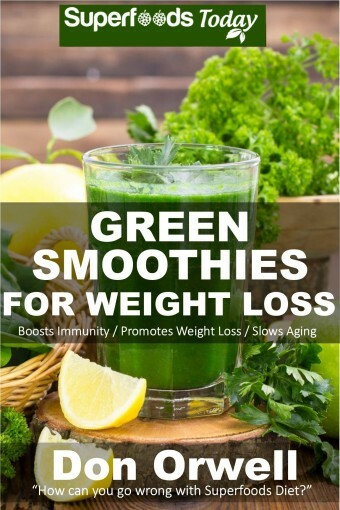 Green Smoothies for Weight Loss contains 50 Superfoods Smoothie recipes created with 100% Superfoods ingredients. No soy milk, no cows milk, no artificial flavors, only 100% natural Superfoods that deliver astonishing amounts of antioxidants, essential fatty acids (like omega-3), minerals, vitamins, and more. 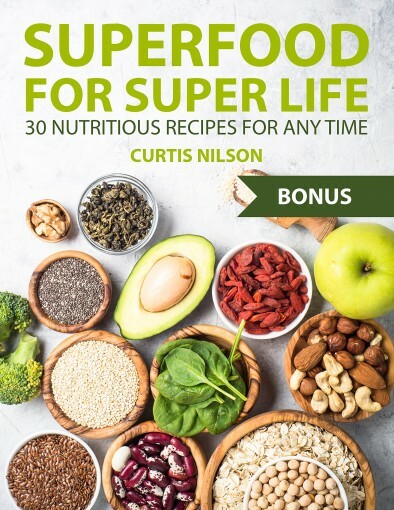 Superfoods are foods and the medicine and they offer tremendous dietary and healing potential. Superfoods slow aging, boost immunity, energize and detoxify. 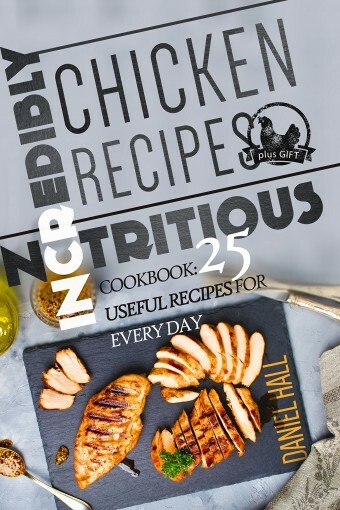 The health benefits of chicken are its good supply of protein, providing essential vitamins and minerals, the benefits of weight loss, controlling cholesterol, controlling blood pressure and reducing the risk of cancer.In this Сookbook you will find 25 wonderful recipes that you can cook every day, namely: soups, salads, side dishes with chicken, barbecue, and snacks. How Can You Go Wrong With 100% Superfoods Smoothies? 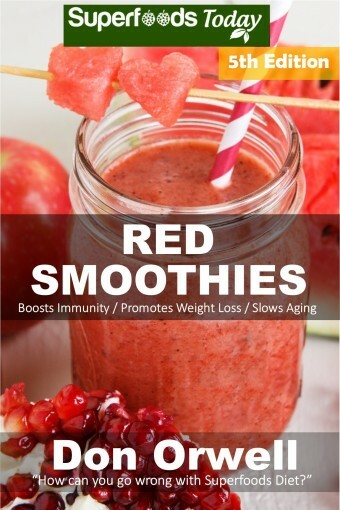 Red Smoothies -fifth edition contains more than 75 Red Smoothie recipes created with 100% Superfoods ingredients. No soy milk, no cows milk, no artificial flavors, only 100% natural Superfoods that deliver astonishing amounts of antioxidants, essential fatty acids (like omega-3), minerals, vitamins, and more. SPECIAL DISCOUNT PRICING: $2.99! Regularly priced: $4.99 $5.99. Get this Amazing #1 Amazon Best-Seller – Great Deal! You can read on your PC, Mac, smart phone, tablet or Kindle device. Is There Some Magic Way To Make The Best Meat You Have Ever Tasted? Absolutely! Start Your Next BBQ & Get ALL the amazing ideas & recipes today and create the perfect homemade food. The BBQ Cravings is a #1 Most Exclusive Recipe Book Ever. 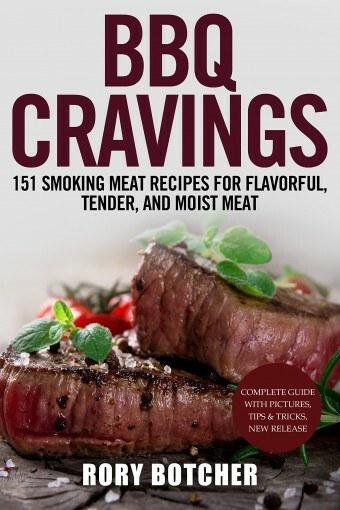 Unlike other cookbooks, guidance and recipes, the BBQ Cravings has been created to focus on Grilling & Smoking Techniques and The Most Explosive Flavours. You’ll Never Guess What Makes These Recipes So Unique! These recipes are fantastic for satisfying all your family members! Whether you’re looking for a beginner’s guide, seeking some grilling ideas, or just trying to get mouth-watering recipes you’ll be inspired to start BBQ! Here’s Some Recipes To Try! Use these recipes, and start cooking today! Impress your guests with these easy to make & delicious recipes! Sandwiches are the ultimate comfort food, delicious works of art that are both filling and satisfying. An enjoyable over sized sandwich that is filled with appetizing cold cuts and ingredients, as we indulge in subs, hoagies, heros , grinder subs and po ‘boys subs. 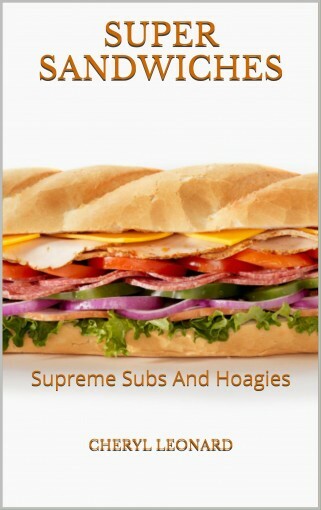 This book contains a total of 20 supreme recipes for subs, hoagies, heros, grinders and po’ boys. Each one is a nourishing main course meal that is stacked, and piled high with our favorite meats, cheeses, vegetables, condiments and toppings. Make every lunch time special with a new specialty sub creation.